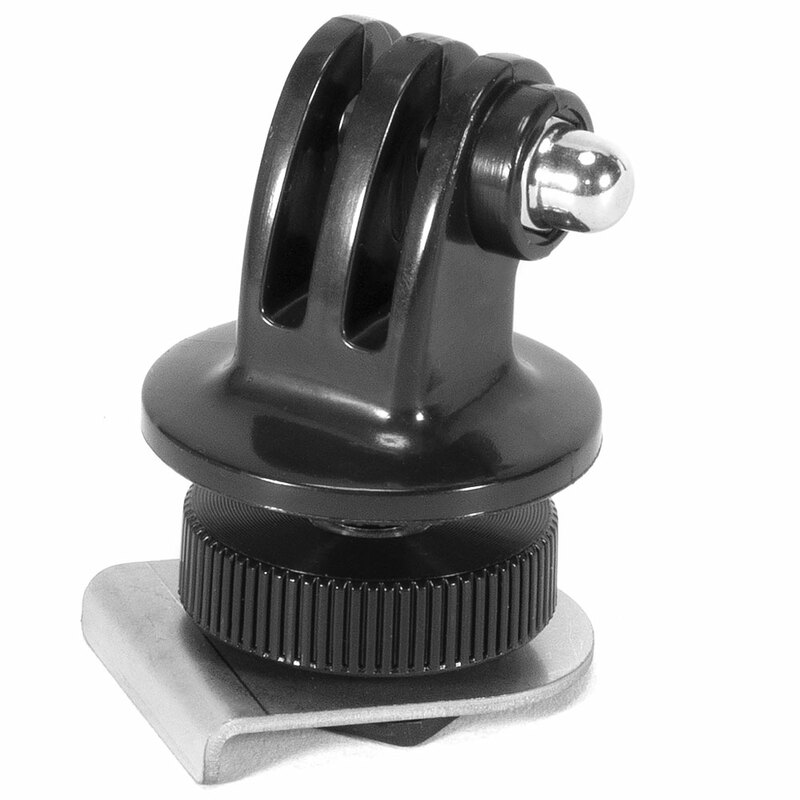 Fits a number of hot (cold) shoes on housings and ports i.e Nexus, Sea and Sea, Olympus, Canon, Sealife, Nauticam, etc. for attachment of a GoPro Camera. Thumb screw tightens hotshoe down.